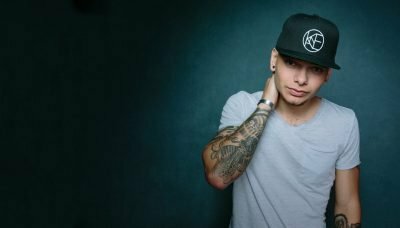 Last night Kane Brown announced the release of his next single “Heaven” with a special encore performance after the ACM Awards were over. You can take a listen to the new track right here and tell us what you think! Country Music News Blog participates in advertising programs that help fund the operation of this site. For more information please visit our privacy statement. This entry was posted in Featured, Kane Brown by Shauna "WhiskeyChick" Castorena. Bookmark the permalink.